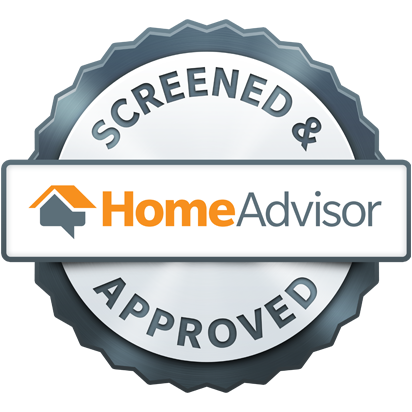 As Certified North Carolina Home Inspectors and a member of InterNACHI, we must adhere to the highest caliber of home inspection Standards' of Practice and I promise to do so at the best price for the service. Here are the pricing details of the various services offered. Pre-Drywall Inspection 2500-4500 Sq Ft.